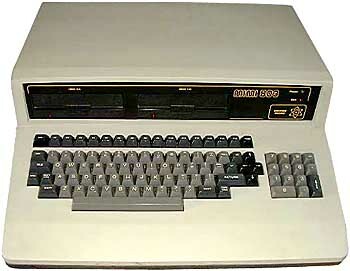 I used one of these at Leicester Polytechnic around 1981/82. We used to have a lab full of these for students - we were learning FORTRAN and were lectured by Roger Hutty who wrote a very good book in the subject. I remember we used to boot the machine using a combination of keys (possible shift or control and B if I recollect correctly). To ensure myself and a friend could always access a machine (particularly when we were close to assignment deadline) we swapped the V and B keys on the keyboard making the machine unuseable to any other student or for that matter the dumbfounded technicians. see more British Micro Mimi 802 / 803 / 804 Ebay auctions !